What is your style of gameplay? What is your style of gameplay when playing the online TCG game? The Help Me Code Club! Aaron/Aron = football, baseball, beer! Aka, I'm a girl and take offense to people thinking otherwise because those people are idiots. I would say I am always trying to create a really strong offensive team. I like being strong and powerful. I am the kind of player who initiates attacks and goes for the win right away. However, this can sometimes be a downfall because I do not focus on defense at all. You do realize the TCG exists outside of online, right? I find that decks like those have a strong mid-game and late-game (Eelektrik in particular has a terrific late-game). because of the lack of resources, i had and have to improvise the rules when i play. for instance, i don't have a crap load of energy cards, so i don't generally use them. rules tend to vary, like critical hits and such, but with google sheets, i could easily whip up a quick random number generator for coin flipping another battle conditions. Back when I played competitively, I favored decks that were centred around blitzkrieg attacks and going straight for the win. ZPST (Zekrom, Pachirisu, Shaymin, Tornadus) was one of my favorites because of its relatively quick set-up and cheap energy cost, but, this strategy may not work sometimes if you are missing the essential cards at the start of the game. 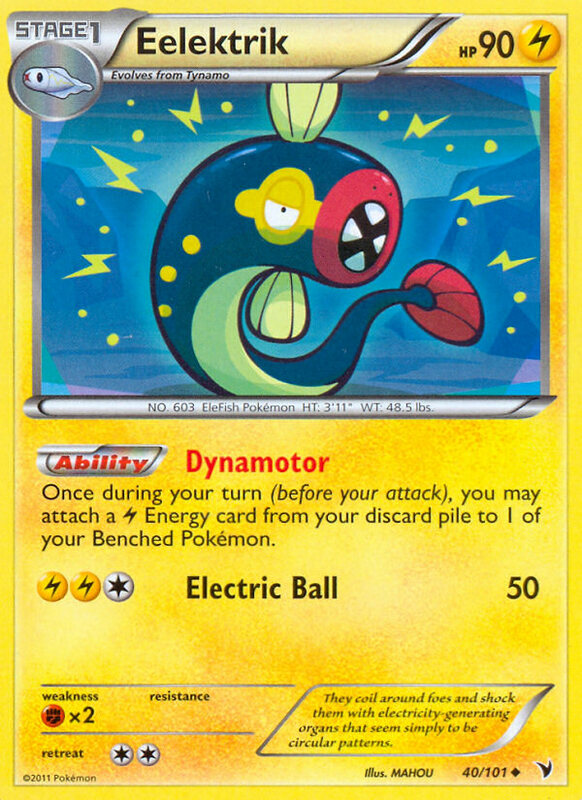 ReshiBoar and TyRam are also personal favorites, mainly because of its consistency and stability, but if you're not careful you could spend a few precious turns trying to evolve Emboar/Typhlosion.